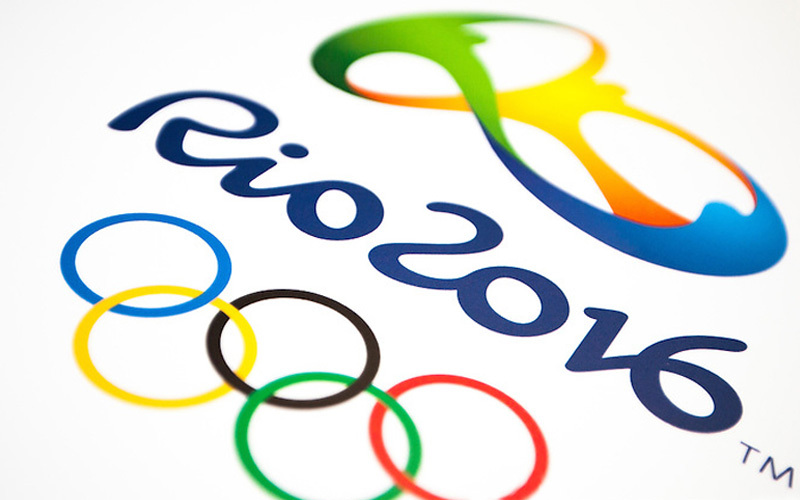 Rio Olympic Games, India (ANIS): The Rio Olympic Games scheduled to start from August 5, 2016. The Indian Prime Minister shared his words for the Indian Olympic players on this Sunday (July 30, 2016). He also expressed his proud about the fact of this Rio Olympic Games; India had the capability to send 119 sportspersons to this Rio 2016. “Our government will do everything to support and prepare sportspersons for next 2020 Olympic Games in Tokyo,” he said. Indian Government took particular steps for their training and diets. The Indian Government spending money for the Rio Indian players from Rs 30 lakh to Rs 1.50 crore on a player. The government made all the arrangement based on the selected individual.